The world of custom printed packaging and bespoke boxes is vast. Personalised boxes are used by ecommerce brands, retail brands, event planners for high scale weddings, and just about any other reason you can think of. Until now, designing your custom printed cardboard box was a costly and time-consuming process. You would need to send the perfect design to a printing house, and then you’d need to order a minimum of a few thousand pieces. As a business owner, you’ve got a lot on your mind. On your daily to-do list, packaging options are not that high. Therefore, packaging should be hassle-free. Flicking through websites of countless packaging manufacturers, obviously, isn’t hassle-free. You need a reliable provider that can quickly deliver what you need, on time and cost-efficiently. With personalised boxes being used for so many reasons, being able to design your own box means that your box can fulfil the role you need it to. Using the Packhelp online editor, you can design and order custom printed boxes exactly as you’d like them. 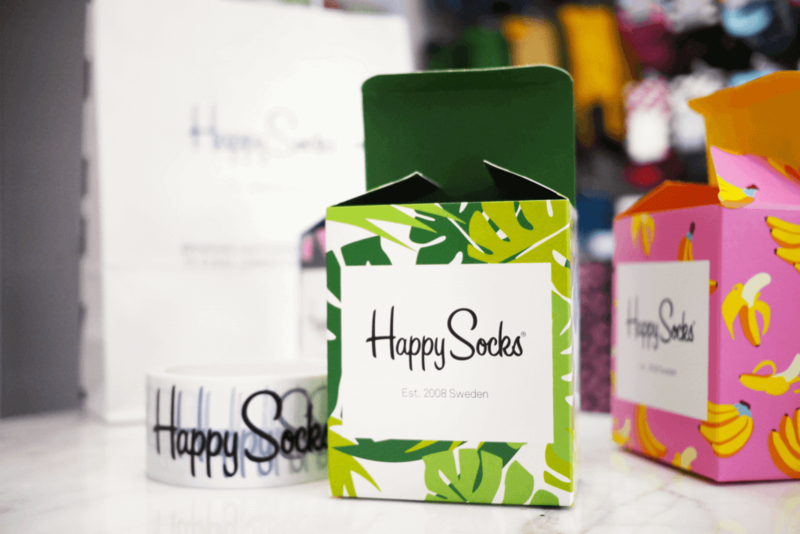 Whether you’re after a box with a lid, custom tissue paper or even personalised packaging tape, you can design an entire packaging suit with Packhelp. You design your custom cardboard box or packing product exactly as you want it to look. Have your custom branded cardboard boxes delivered in as little as 14 days. One industry that custom packaging is heavily used in, is ecommerce. With more and more brands being based solely online, competition in nearly every niche is heating up. It’s getting harder and harder to stand out and be seen over the top of your competitors. Then, once you do have their attention, how do you make your customer love your brand? How do you make them become brand advocates so that they come back to your brand each and every time they need the products you’re selling? You do that by creating value – and you can do that by making your customer think ‘wow, I got a lot more than I thought I would get’. And custom cardboard boxes are the starting point. 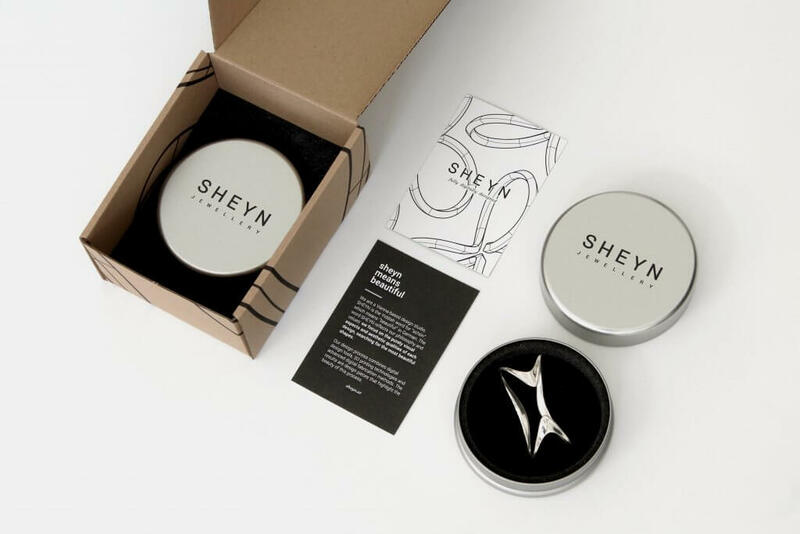 By delivering your product in a personalised box with your brand’s logo, you ‘wow’ your customer. You give them that sense of value and make your product feel like it’s worth a lot more than your customer paid for it. When you do this, you stay in your customer’s mind. Over time, your customer will start to associate your brand as the best solution to their problem – and you can get this ball rolling with a branded cardboard box! 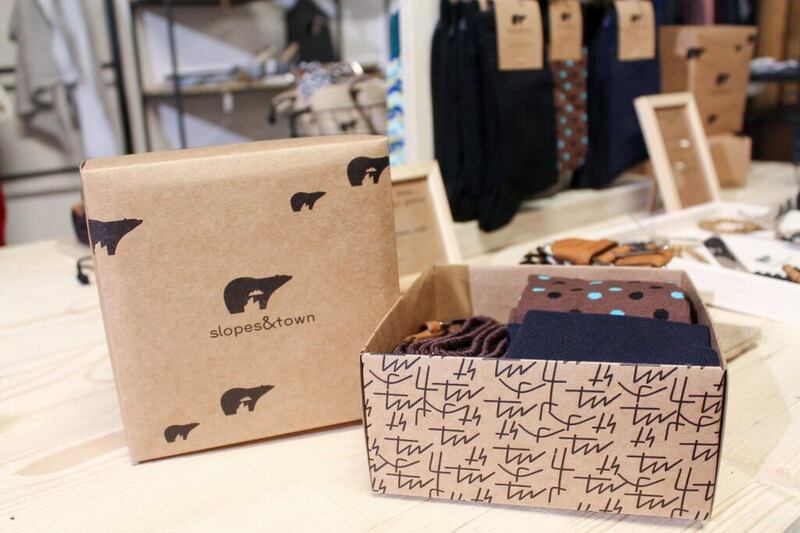 Retail stores can also leverage the branding power of custom printed boxes. If your product is for sale on the shelves of a physical store, a custom printed box can be used in a number of ways. As you can see, custom packaging helps show off a product to the wandering eyes of your customers. You can also use your custom packaging to enhance the visual appeal of your product. Customers then see exactly what they’re getting. The product inside and the custom packaging that it comes in. Your buyer knows exactly what’s on offer, so they can make a quicker, more informed decision. Having a beautifully printed cardboard box is all well and good, but it’s not much good if that box doesn’t protect whatever is inside. Luckily, cardboard is an incredibly strong material, holding up to a lot of weight in many different directions. 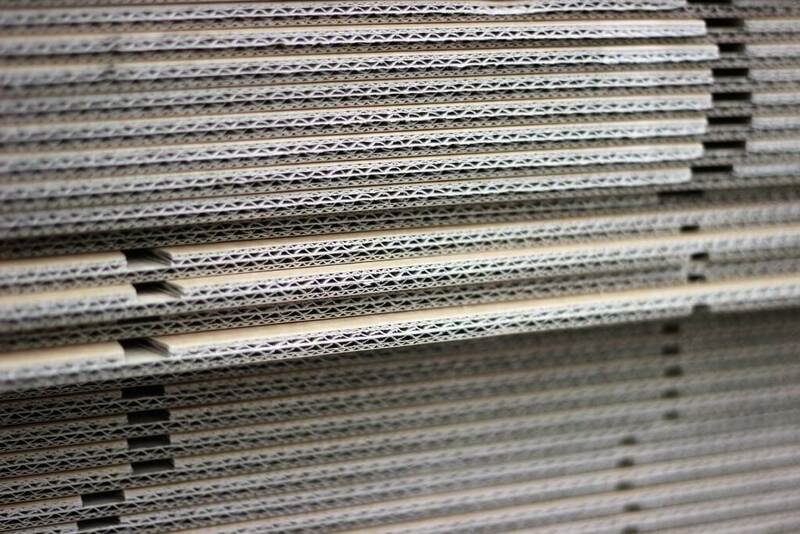 Packhelp’s range of bespoke boxes is made from corrugated cardboard. Each wall of the box consists of three layers (commonly called ‘waves’) of recycled cardboard. This creates a rigid and stable structure and adds extra protection from the outside elements. With the world slowly realising the importance of sustainable packaging, you can be sure that your bespoke boxes were a cereal box, toilet roll or a school book in a previous life! 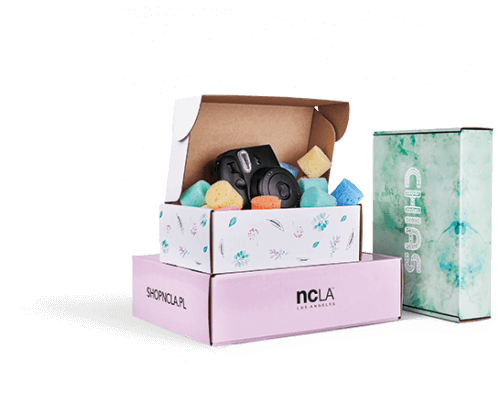 Whether you’re using custom cardboard boxes for an event, ecommerce brand or retail store, there’s more to bespoke packaging than just a printed box. Tissue paper is a semi-transparent, extremely light and thin layer of paper. It’s also fully biodegradable and free of sulfur-based inks. Tissue paper adds a protective layer to the inside of your packaging, but it also adds a little excitement to your unboxing experience. 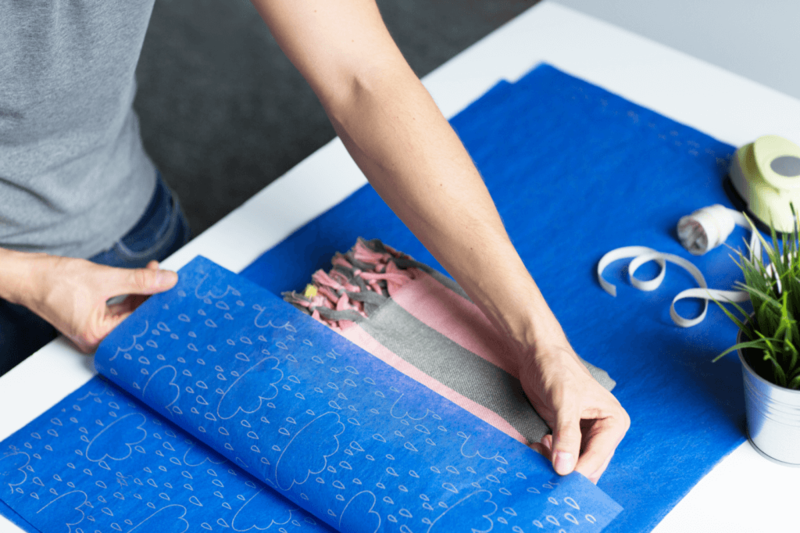 Just like your bespoke packaging, tissue paper can also be designed in Packhelp’s online editor. Pick the colour of your paper, upload your logo and arrange your pattern. Start designing your custom tissue paper now! Branded packing tape is the most common packaging supply to go alongside your custom cardboard boxes. Sealing up a branded box with some tape that has your logo on it is a fantastic way to make a great first impression. The tape may be a small feature, one that you may have overlooked, but it’s a packaging element that takes your customer first thought from ‘oh this is nice’ to ‘oh wow, this is fantastic’. 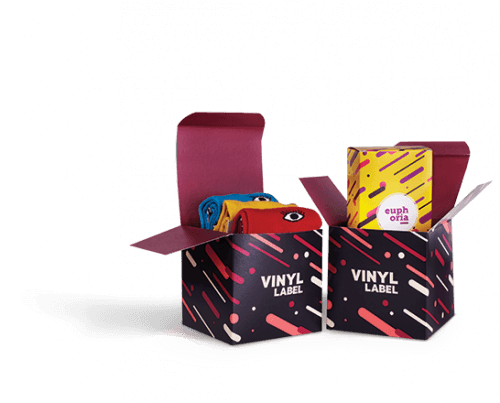 Create custom packaging tape to ‘wow’ your customer now! 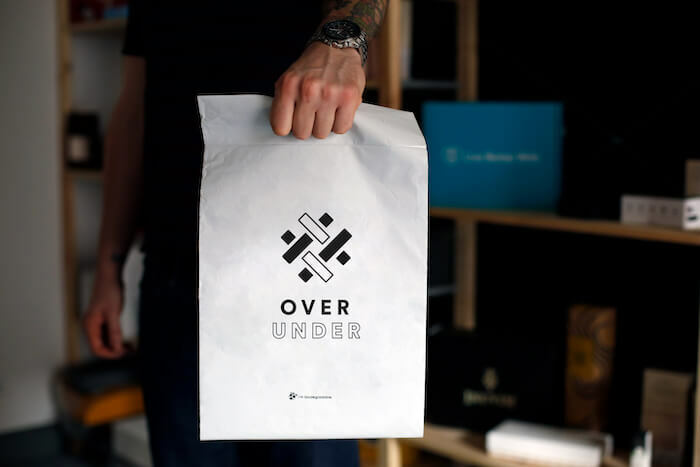 Branded paper bags are a fantastic addition to a retail store. Bags with your logo really add a little touch of class and sophistication to your brand. 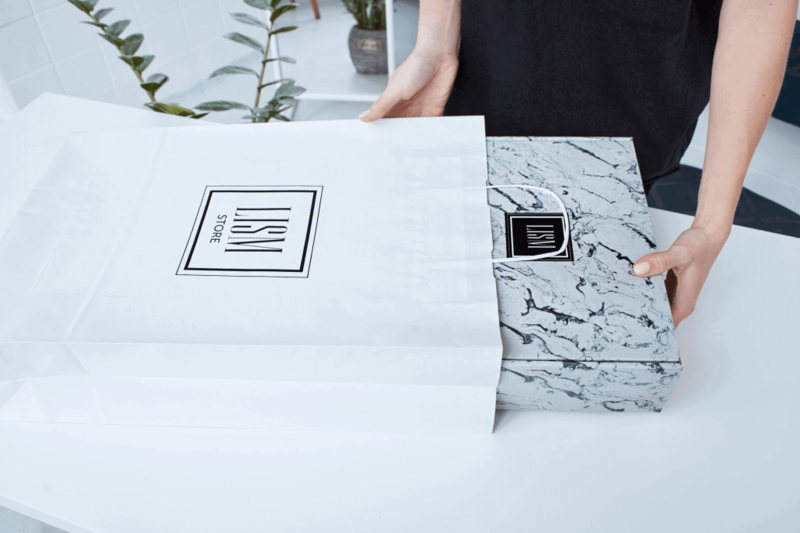 Whatever your customer has purchased, put it inside a fully recycled paper bag with your logo on it, and turn them into a walking billboard as they go about your day. Design your own custom paper bags now! Polymailers are perfect custom packaging solution for durable products, such as clothing, or when you want to keep your box safe. Polymailer bags are made of polypropylene and can prevent damage from a lazy postman, or the year-round grey UK skies. Poly mailers can also include your logo, any other imagery you like, and come in various colours. Design your Polymailer bags in Packhelp’s editor now! Packhelp’s custom wine boxes are made to fit a 0.7L bottle. Don’t worry, you can put oil, beer or whatever you want into the bottle – not just wine! 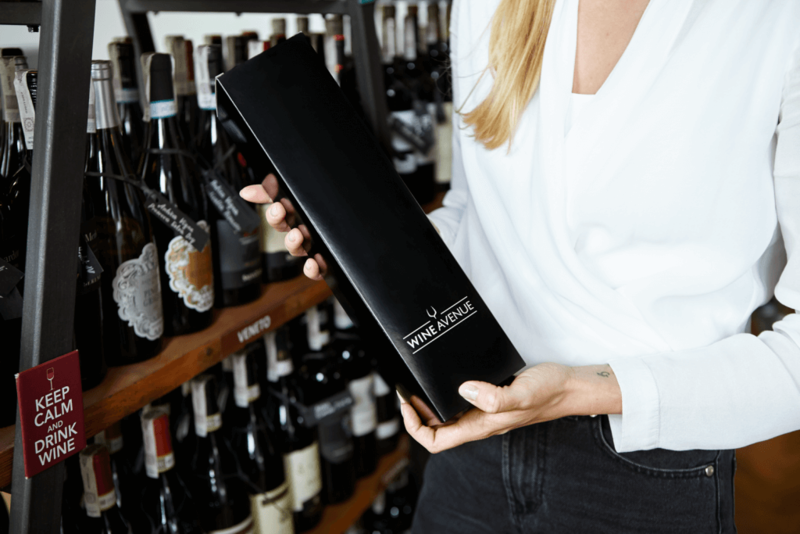 If you’re an agency that regularly gifts bottles of wine to clients, use the Packhelp editor to design a box with your company’s logo on it and really say thanks! Put your logo onto an elegant wine box now! UK and EU brands of all shapes and sizes rely on custom packaging from Packhelp. Chances are that you’ve already held a Packhelp box in your hands and you just didn’t know! Monday’s Child uses a custom sized box to deliver their gorgeous handmade girls clothing. They know their target customer, young girls, have a vivid imagination, so their custom packaging doubles as a dollhouse! 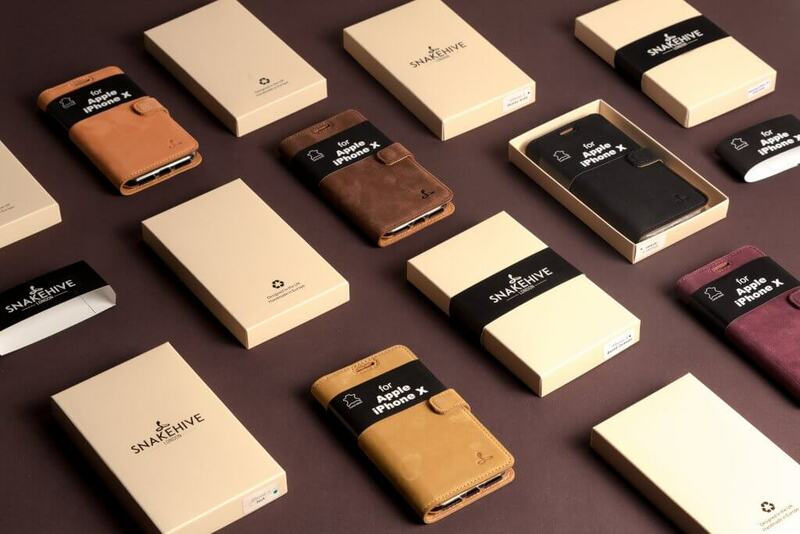 Snakehive uses Packhelp Pro to design two-piece product boxes for their high-end mobile phone wallets. Using Hot Stamping and a product sleeve, Snakehive take their elegant yet subtle product design on their custom printed packaging. Slopes and Town use a personalised cardboard box that’s the same size as a Royal Mail letterbox parcel. This means that the brand doesn’t have to send items in packaging with Royal Mail branding all over it. Their packaging is custom designed but is still the standard size of a Royal Mail parcel. This simplifies shipping and brings down the delivery costs. No matter where you’re based in the UK or EU, you can relax and save money with Packhelp’s free shipping policy. You’re also able to keep your business on time and plan ahead, knowing that your custom printed boxes will arrive in as little as 14 days after you place your order. 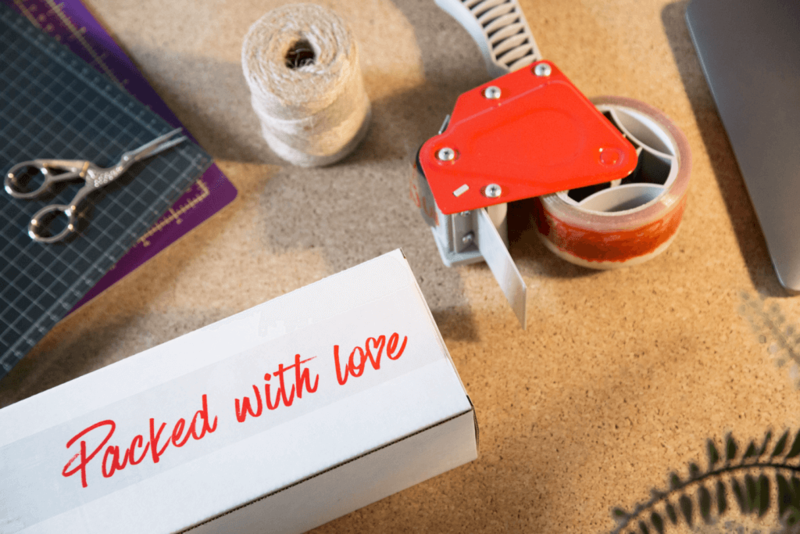 Packhelp’s range of custom printed boxes is easy to create, keep your products safe, and go the extra mile to ‘wow’ your customers – no matter what you sell. 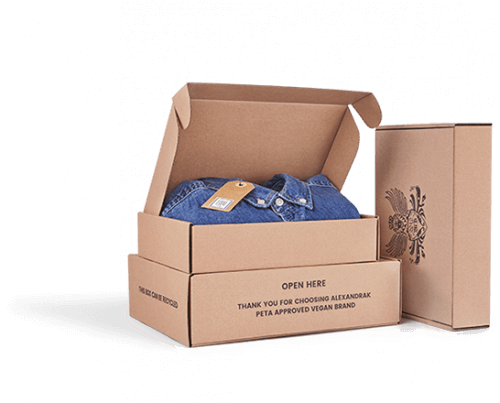 Enjoy the convenience of designing your custom printed cardboard boxes online. Knowing that your custom boxes will arrive in as little as 14 days (and for free) means that you can focus on what’s important – your business. Click below to see the entire range of Packhelp products. If you’re after something special, check out Packhelp Pro.